It’s a sign of growing old….older. Lamenting what youth is coming to and being very sure that the world, once they take over will fall apart. As if we’ve done such a good job. In business, even the nonprofit business (or perhaps especially in the nonprofit world) issues of succession loom large. Once us boomers retire, who is going to take over? I mean, everyone (being us) knows that younger people (that’s they) just aren’t as noble, as involved, as committed. All they care about is texting and twittering. They don’t care about causes and helping others. “Our goal is to spark a nationwide movement toward careers in the common good – including nonprofit, government, and social enterprise jobs. We’re currently building a huge database of social change jobs with our partners and have just hired a team of career advisors who will be blogging every day to provide guidance on finding and developing a career in social change. I’ve always wanted to be awesome, so I’m mentioning it. But I’m also jazzed and, yes, awed. These guys are my kids age. Younger, actually. And they are doing amazing and wonderful things. Amazing and wonderful because they are helping a whole group of people see what awesome really is: doing what needs to be done to make our world better. No matter what your age, visit the site. 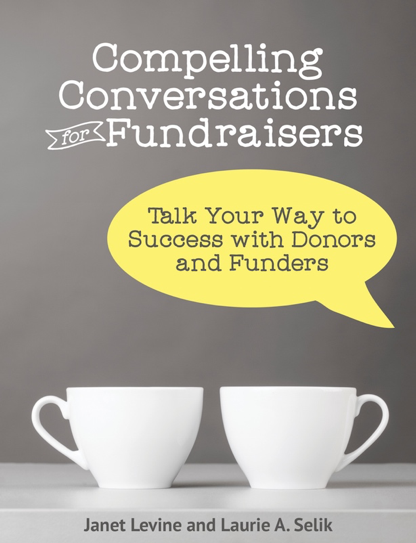 If you are already in the nonprofit sector, tell a friend who isn’t. If the crisis we are all facing now has taught us one thing, it is that we had best recruit the best and the brightest to lead the nonprofit, government and social enterprise sectors.